This phone has been in rumour for a long time along with Samsung Galaxy Round. Both of them are made with flexible display. 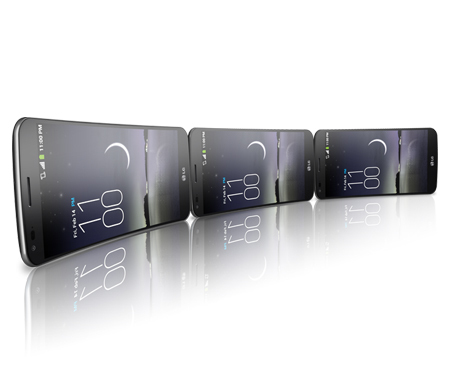 This is the first phone with curved display. Runs on Android 4.2.2 Jelly Bean OS. G Flex will be the latest high-end smartphone and the price is higher as well. Unlike the LG G2, G Flex also comes with rear buttons and narrower bezel. 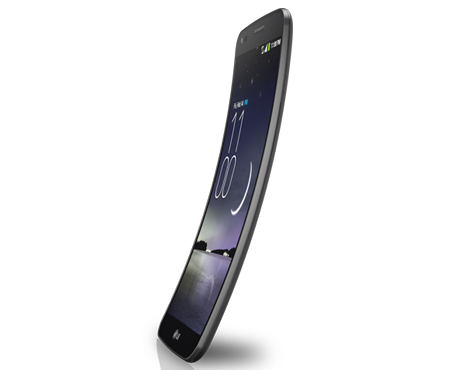 The LG G Flex comes with a huge 6” Plastic-OLED display, which is curved. As well as the body. The display has a resolution of 1280 x 720 pixels with ~245 ppi density. LG put a new technology to make the back of G Flex. It comes with self-healing back panel coating. Also packed with the same amount of processor, GPU and RAM that comes in Nexus 5 & LG G2. The full LG G Flex specification is here, all you need to know about the specs.